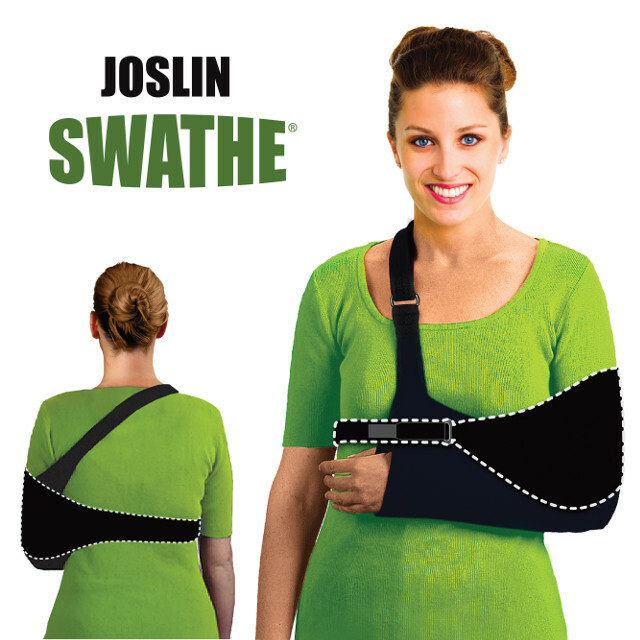 Joslin Orthopedic Gear is in no way sponsored by or affiliated with Joslin Diabetes Center, Inc.
© Copyright 1995 - 2014 Joslin Orthopedic Gear. All rights reserved. 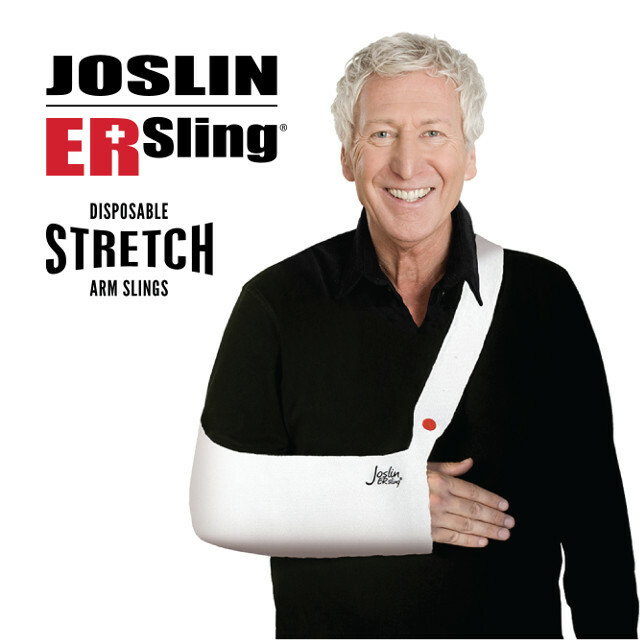 Joslin Orthopedic Gear products are a part of Brownmed Inc.